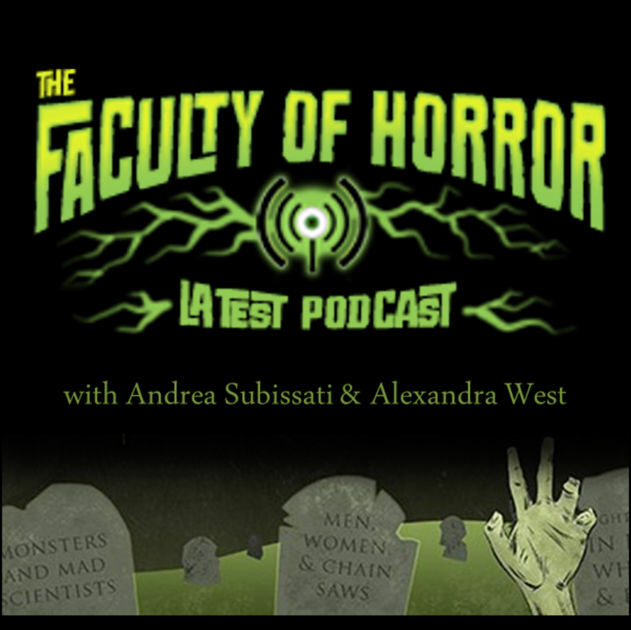 THE FACULTY OF HORROR Is back with a brand new episode! In it, Alex and Andrea look through an illicit peephole into the world of the mad and macabre. Both Peeping Tom and Psycho caused sensations when they were released in the same year, causing Western audiences to question the nature of evil, our proximity to one another and how many women we can watch die on screen.